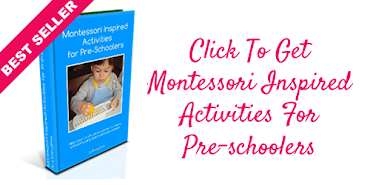 We have some more Speedy Science experiments for you! 1. Tie the ends of the cotton thread to form a loop. 2. Pour most of the water into the bowl. 3. 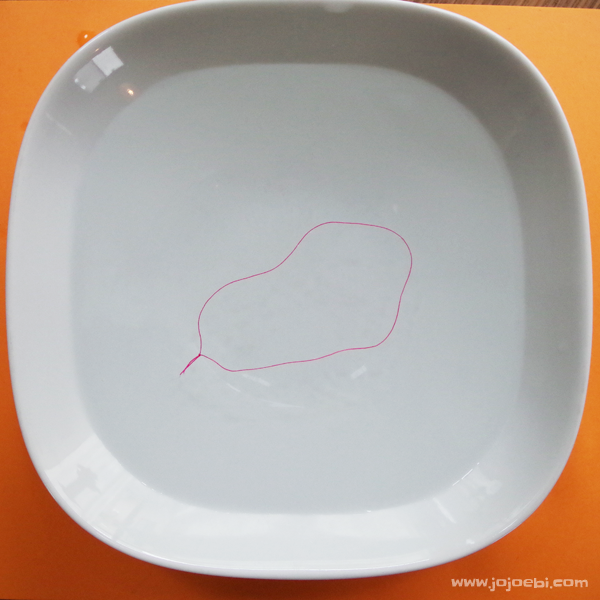 Dunk the cotton thread into the left over water to get it wet. 4. 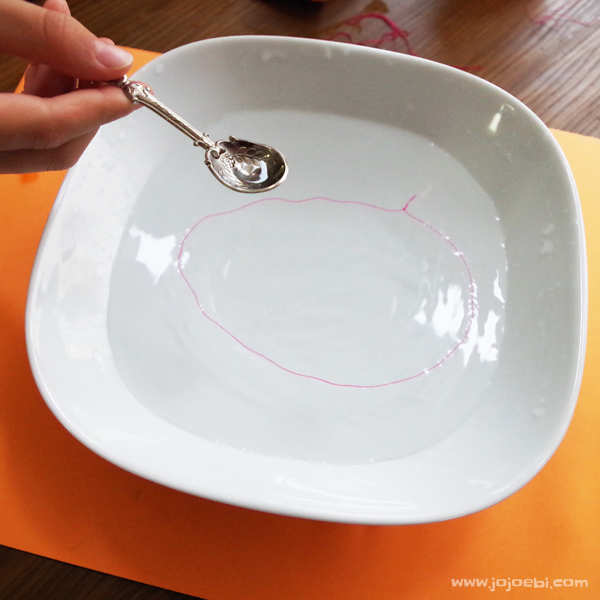 This is the tricky part... float the loop of thread on water in the bowl. What shape is it? Now add one drop of washing up detergent inside the loop. What happens? If all goes to plan the thread starts out as an irregular shape but when you are the washing up detergent, the thread moves to make a circle (much harder to capture in a photograph than you might think!). When you add the detergent the surface tension of the water inside the loop is weakened, making the outside stronger which pulls the thread into a circle.